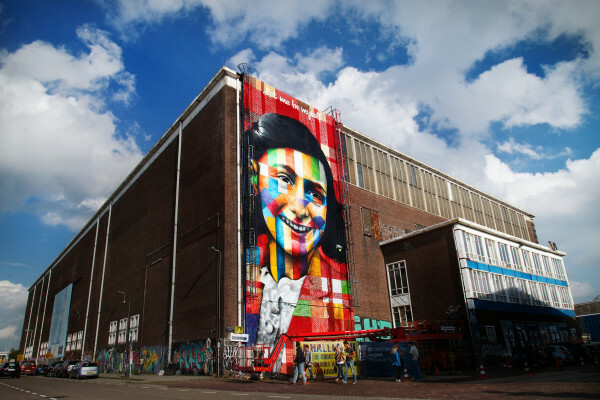 Let Me Be Myself, Brazilian artist Eduardo Kobra's 2016 multi-storey, rainbow-coloured portrait of Anne Frank, makes it easy to find the world's largest street art museum. 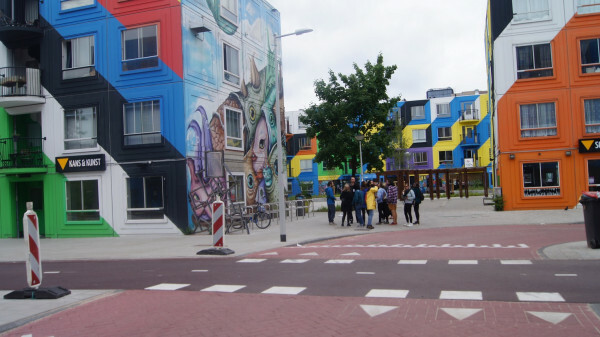 The up and coming H-Buurt area in southeast Amsterdam has become a hotbed of mural art. On a guided walking tour with Alltournative Amsterdam (www.alltournativeamsterdam) you'll see more than a dozen giant wall paintings created under the auspices of Reflexo on Urban Art an 'international street art platform' that helps artists realize large scale works on walls and buildings. 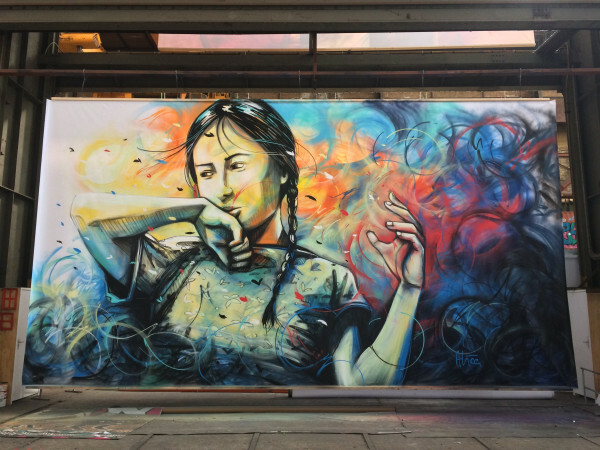 If you feel inspired to try your hand, you can also book a workshop under the guidance of local spray-can experts. It's a bit like a slightly naughty/grown-up version of Blue Peter. Dreadlocks, skateboards, tattoos and piercings aren't mandatory, but you may feel a little undressed wthout them. Metaphorically thumbing its nose at the Old Masters in the Rijksmuseum opposite, this gallery of satirical, sometimes politicised modern and contemporary art is slightly incongruously housed in a staidly gracious belle époque mansion. 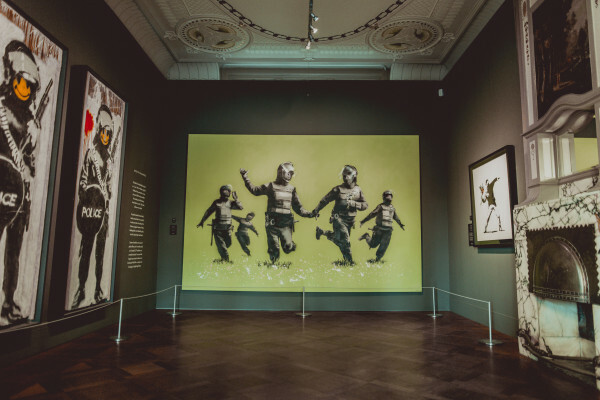 Banksy's Battle of the Beanfield catches your eye as you enter, and more than 90 works by the secretive British street art star forms the core of a collection that also includes work by pop artists such Roy Lichtenstein. 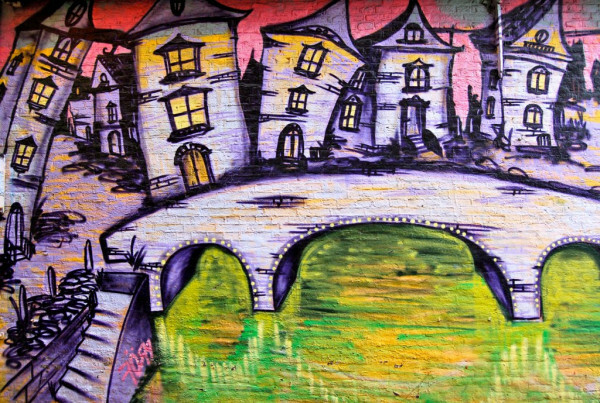 And where do we recommend you stay to experience the best street art experiences in Amsterdam? 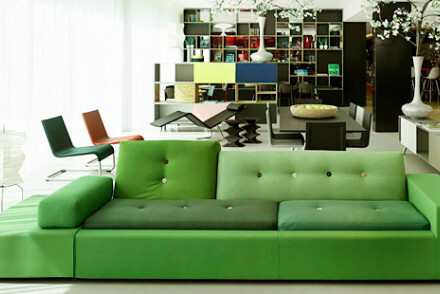 Well what about affordable modern luxury at citizenM Amsterdam City? The rooms may be small, but all are high tech and well equipped, plus there's a lively bar and canteen downstairs. Hotel Not Hotel is a good choice too - here you'll discover a unique property that manages to merge art, design and hospitality. Or how about the Lloyd Hotel and Cultural Embassy? As well as a wide range of rooms, there's an ever-changing calendar of art exhibitions and cultural events. 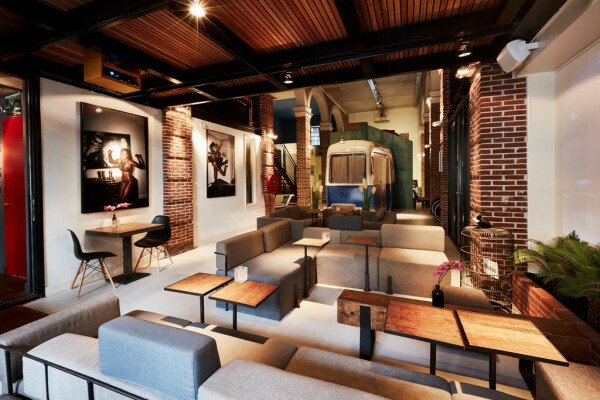 For a full list of hotel recommendations in Amsterdam, click here. Accessible modern Dutch design with affordable accommodation. Small high tech rooms are bright and airy, with top notch accessories including rain showers and free movies on demand. The living and canteen area are lively meeting spots. A cool and great value choice for a city break. Value chic - A trendy property with smart common areas and neat bedrooms with good amenities, all for only €89 per night. A unique property merging art, design and hospitality. 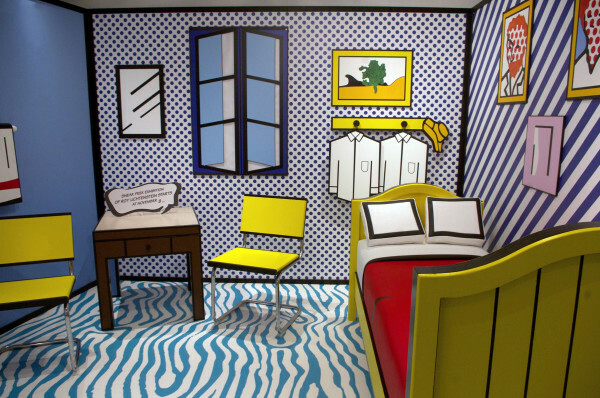 Rooms, not immediately obvious on first impressions, are in themselves large art instillations. There's a lively common area which offers both breakfast and later cocktails and thai food. Well located and priced for a city break. City Style - A hotel where a room is not just a room but a work of art. Great walks - Take a stroll through the scenic Vondelpark. Beautifully renovated cultural hub, where travellers can enjoy frequent art exhibitions and cultural events. 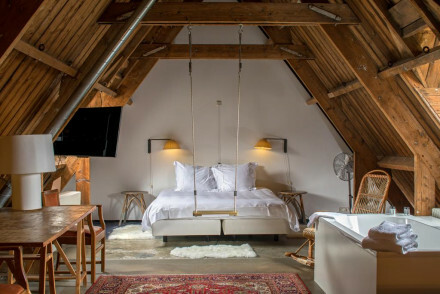 Rooms are uniquely decorated, with modern Dutch designer furniture and original features - wooden beams and original tiling. An innovative location, dripping with creativity. 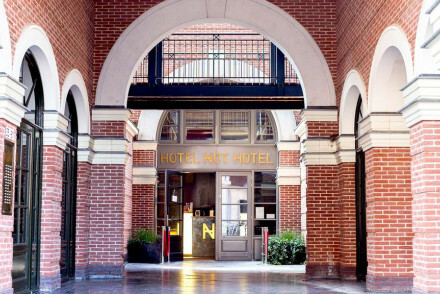 Local markets - Explore the hip new Oostelijk Havengebied quarter, Amsterdam’s ‘New East’, in which the hotel is located. Sights nearby - Bimhuis concert hall is a just 15-minute walk from the property.